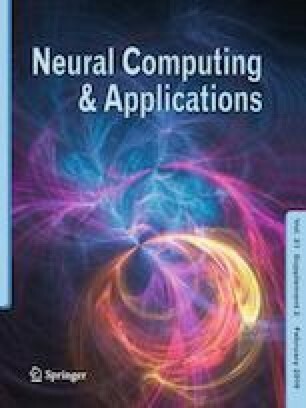 This paper delivers a theoretical outline for the analysis of an algorithm for iterative fractional multi-agent networked systems with an importance on the character of concentrating information. The proposed system achieves maximal utility while maintaining low operation cost. By using the concept of the Ulam–Hyers stability, we show that the system is stable under the new utility function. The fractional differential operator is proposed by the Riemann–Liouville calculus. We model the formula fractional dynamical multi-agent system (nonhomogeneous case) in a Banach space. Moreover, we establish the result in bounded and converge domain. The authors would like to thank the referees for giving useful suggestions for improving the work. This research is supported by Project UM.C/625/1/HIR/MOE/FCSIT/03. All the authors jointly worked on deriving the results and approved the final manuscript. There is no conflict of interests regarding the publication of this article.